A higher education is a very important investment in your future. 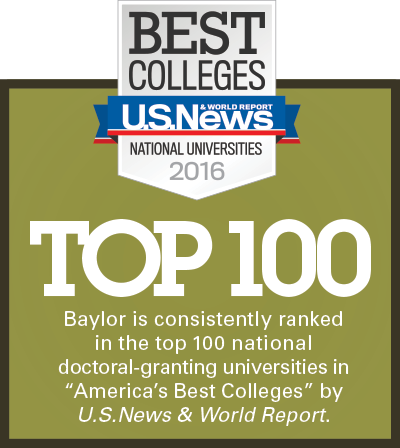 The Baylor Student Financial Aid Office is delighted you have chosen to attend our institution to achieve your higher education goals. We know your time here will be filled with many rewarding experiences. We have a committed team of professional individuals who are eager to assist and help you understand the process. Timely delivery of your financial assistance requires effective communication and teamwork. 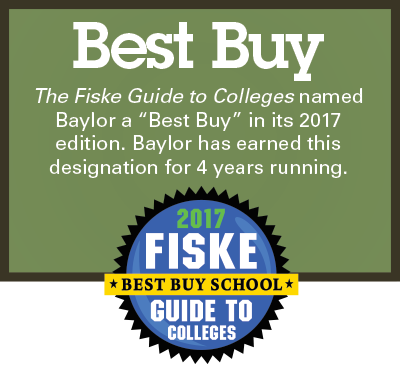 We encourage you to read the information provided in this guide as it is designed to help you navigate through the process and better understand your rights and responsibilities as a financial aid recipient. If you have additional questions or need further clarification concerning any piece of the financial aid process, please do not hesitate to contact our office. We are here to assist you. We wish you much success throughout your upcoming journey.